This entry was posted in All, Spinning Rods and tagged aramid, bass rod, hell bent, hellbent, kevlar, no 8, no 8 hellbent, no. 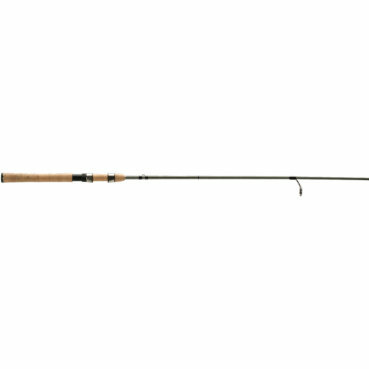 8 hellbent spinning rod, panfish rod. Bookmark the permalink.